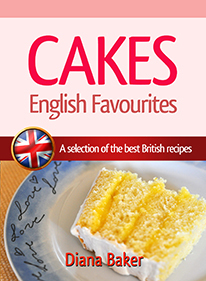 If you are looking for traditional English cake recipes then I am sure you will like this recipe book of more than 70 cake recipes for every occasion, from a simple sponge cake to a wedding cake. Some of them include ‪fruit cakes, gingerbread, shortbread, sponge cakes, pastries, chocolate cakes, icings, fillings, golden syrup, ‬vinegar cakes and many more. 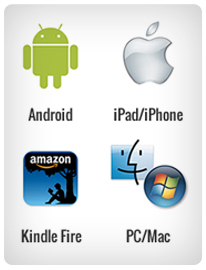 You’ll find the following recipes are quick and easy to prepare with easy-to-get ingredients.